The Western Collegiate Roller Hockey League (www.wcrhl.com) and SD Inline Hockey (www.sdinlinehockey.com) are teaming up to create some crossover and exposure between San Diego youth and high school players and the college teams of the WCRHL. There have been a good number of players from the greater San Diego area in the WCRHL for many years. UC San Diego had a team for many years, as well as San Diego State, University of San Diego and Grossmont College. WCRHL staff will be on site from 9am on, while 2 SD Inline Hockey youth games are taking place. 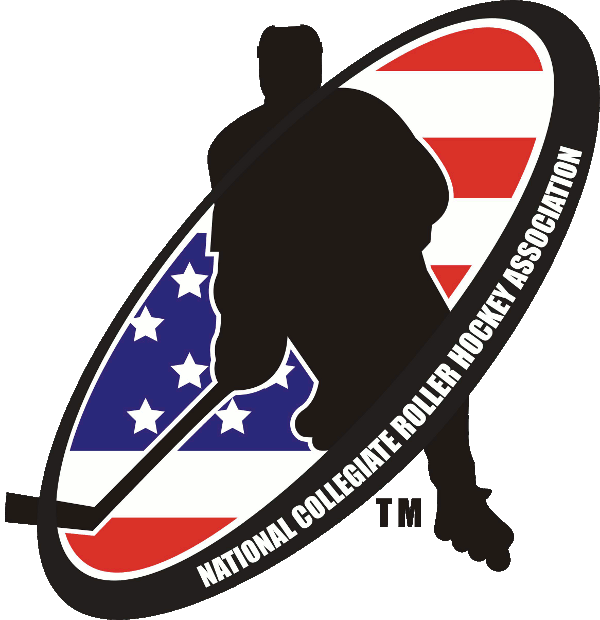 WCRHL Division 3 conference play between Cal Poly Pomona, Long Beach State, UC Irvine and UCLA will begin at 11am. 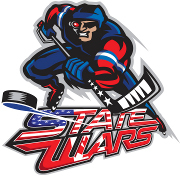 At 1pm is the featured game of the weekend, the SD Inline Hockey High School All Star Game. See the SD Inline Hockey article on their website for more information about the High School All Star Game - SD Inline Hockey High School All Star Game Info. Stay tuned to both WCRHL and SD Inline Hockey websites and social media outlets in the coming weeks for more information/updates and on gameday for photos/results.